The Island of Bali has become one of the favorite destinations for a reason, not even for its convenient location (just about our latitude you can find more reasonable locations than the distant Indonesia, Bali). It is certainly a true essence of the love of life in any aspect. For the island to have such a unique atmosphere, many stars would have come together in the sky over this piece of land. Indonesia is a very popular holiday destination, the tourists like Bali. Bali is one of the 5 major and 30 small group of islands of the largest archipelago in the world -the Indonesian archipelago. The island of Bali is a radiant, bustling and exceptional resort, well-known around the world. 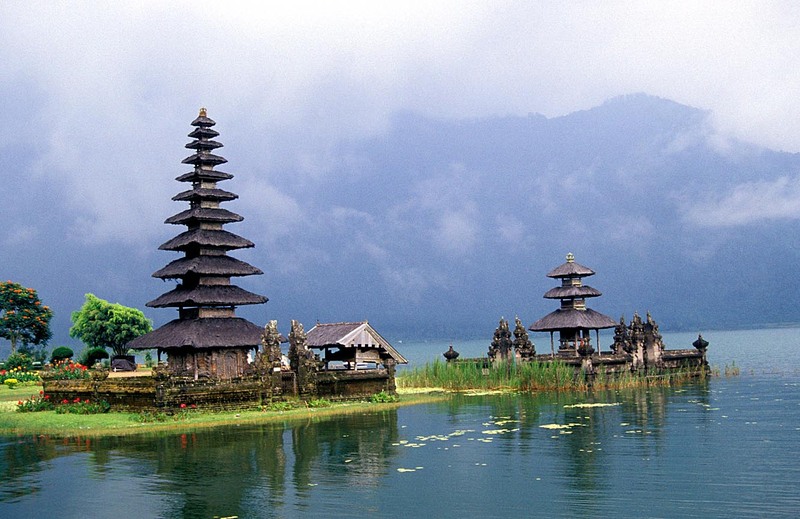 The capital of Bali is Denpasar with a population of 270,000 people. The local population of Bali is a closed society but at the same time they actively communicate with foreign tourists. This Hindu society is a kind of enclave surrounded by Muslim Indonesia. Such unusual social environment ignites the outside interest in the life on the island. 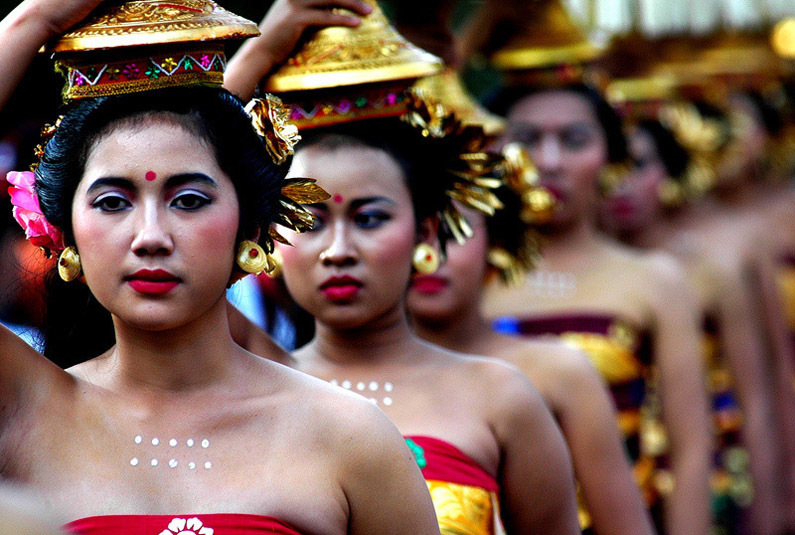 Balinese honor strictly their traditions, they are proud of them and methodically follow the internal canons. It is mandatory for the tourists on the island to be discrete to the local characteristics and carefully adapt to the customs. The island population is quite friendly to visitor but at the same time- somehow detached. Bali annually is visited by a huge number of people but the owners of the island manage to retain an atmosphere of tolerance: the tourists here are respected and the way they are treated hasn't changed. Indonesia is the fourth most populated country in the world after China, India and the United States - it is a home to 200 million people, only in Bali - 3 million. There are 366 ethnic groups in the country, very little similar to each other. However, unlike many countries with so many provinces, in Indonesia everybody speaks the same language - Bahasa Indonesia, which is official. The tourists across the country are treated with tolerance, the tourists on the archipelago are also respectful-this is a kind of tradition. 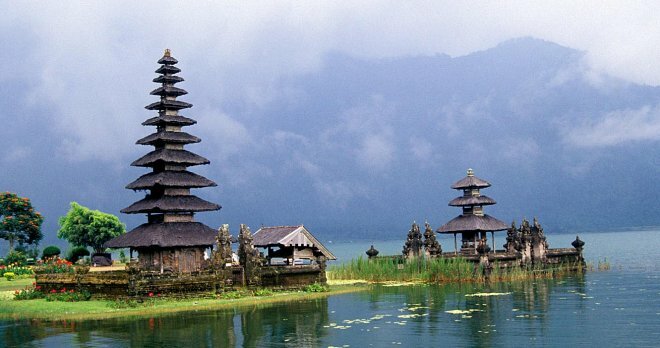 Indonesia consists of thousands of islands, but only in Bali the population is Hindu. This variety of Hinduism, the local religion of Hindu Dharma, is a mixture of Buddhism, Hinduism, Islam and ancient paganism. This is a piece of culture, which is very much admired and respected. 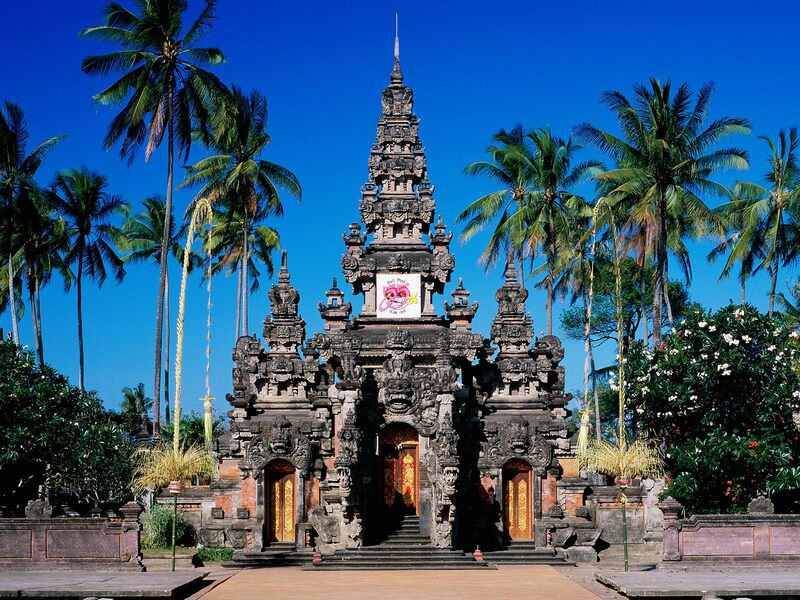 The interest in Hindu Dharma makes the Bali tours extremely popular. The entire Indonesia has a tropical climate, the temperature is same throughout the year: 28 ° - 33 ° C. Although the climate on the islands is different, in general there are two seasons: dry - from April to November, and rainy - from December to March. The humidity is high but it can be easily tolerated. The water temperature is 24 - 26 ° C.
The island of Bali is located in the center of the Malay (Indonesian) archipelago, stretching from the Pacific to the Indian Ocean. The trajectory of the archipelago coincides with the ancient trade routes which traders from Europe, India, China and the Middle East,used to move to Indonesia. The air eye of the island of Bali - Ngurah Ray International Airport, is near the capital - Denpasar. Bali occupies an area of 5633 square kilometers. 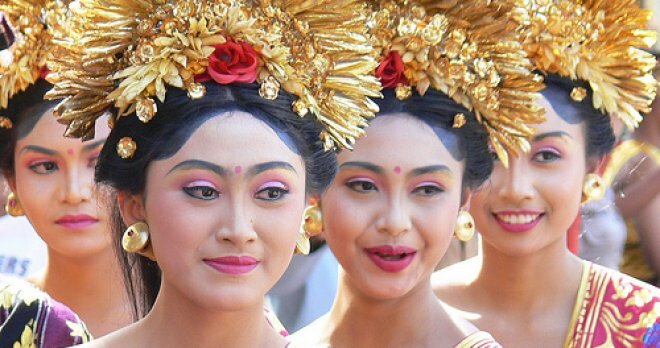 The main events in Bali are the Galungan festival and Nyepi Day. Galungan is ten days according to wuku calendar, this is the time when all the gods and mythical creatures descend to earth to officially visit all the temples and villages. The gods and demigods are presented by the locals -it's a remarkable spectacle. Nyepi Day is the last day of the year according to the saka calendar, it starts the previous day with a sort of cleaning, the island and all its temples are punctually neatened. After that, in the most mysterious night, all locals sit at home in silence, without cooking and turning on the light. The evil spirits that traditionally descend on Bali on the eve of Nyepi, must think that the island is uninhabited and go hunting in other places far away. The official holidays for the spiritual workers on the island of Bali are: January 1st - New Year, in February - the Islamic festival of Idul Adha and the Islamic New Year- Muharram, in March and April - the Hindu new year-Nyepi, in April - Good Friday, the resurrection of Christ and the short life cycle of buddha Hari Vaysak, and in May - the birthday of the Prophet Mohammed, August 17th - the Independence Day of Indonesia, in September - the resurrection of the Prophet Mohammed, in November - the end of Ramadan, and finally- the birth of Christ - December 25th. Many hotels in Bali have their own restaurants, we will tell you about three of them that are located outside the hotels. This is the best beach café according to many tourists. It is popular for its breakfast on the beach, sandwiches, snacks and complete restaurant dishes. Open: from morning to evening. Location: east of Denpasar, Sanur Beach. The cheapest place at Sanur beach with an excellent quality of the dishes. Tasty meal around the clock for big groups. Every weekend, in the garden near the bar, is playing jazz. This is a bistro-style restaurant in European style, in the north of Bali. Conveniently located, Kviza bistro has an excellent bar anda great wine list. 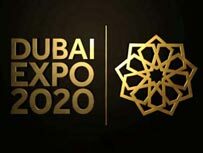 Professional service for connoisseurs and couples. Open: from 12 o'clock noon to midnight. Location: in the north of the island, on the Lovina beach. 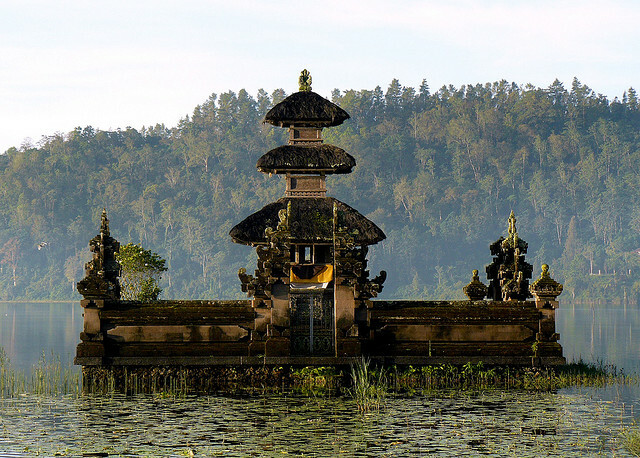 Of course the main attraction of Bali are the temples. 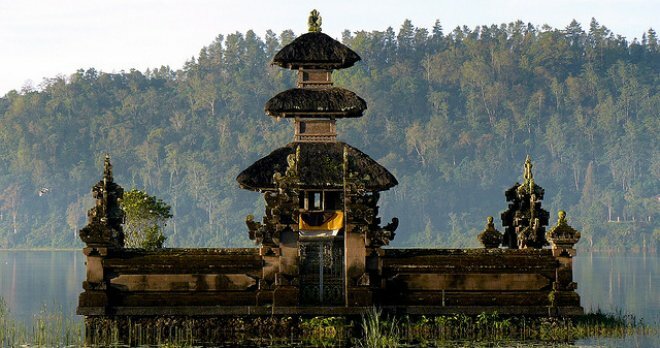 The first in the list of must-visit places is Pura Besakih - the most important temple for Hindus. The monkey temple of Taman Ayun in Mengwi is a stunning place inhabited by monkeys, which moved to the temple themselves from the surrounding jungle. Batur volcano - usually the guides offer the tourists to start climbing the holy mountain at night so they can reach the top at dawn, to indulge a stunning spectacle of the sun rising from the dense layer of clouds. On the way back the tourists are escorted to hot tubs, so that after a long journey they could soak in the healing thermal waters. If you are interested in the local art you can visit the village of the craftsmen in wood-Ubud, also the best artists on the island live here. 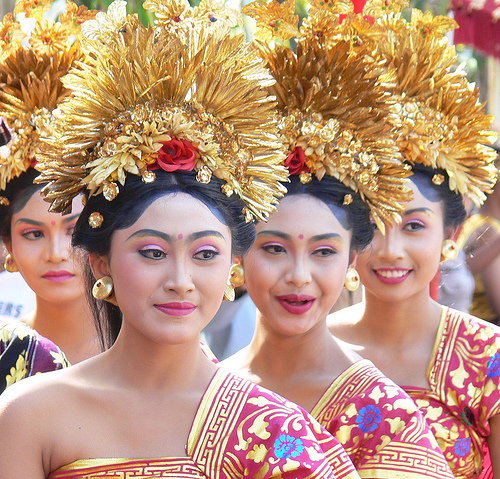 Traditionally the local population participate for the tourists in folk dances- Barong and Kecak, which basically are theatrical dances, revealing to the white people the rituals and history of Bali. Tourists go to the holy temple of Goa Lava to awe the fruit bats: in the cave there are thousands of them. Tourists should constantly keep an eye on their children: children are often unprepared for such an exotics and affect the already disturbed by the visit animals with their fear.